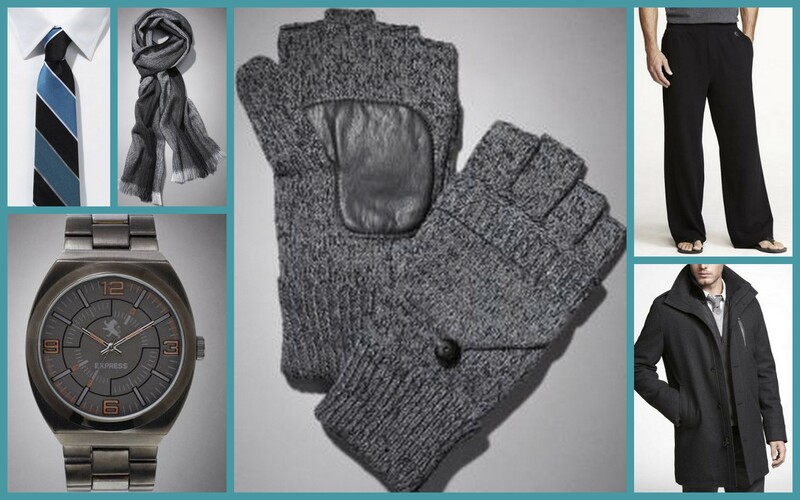 Express just released its Holiday Gift Guide so I thought I’d share my picks. 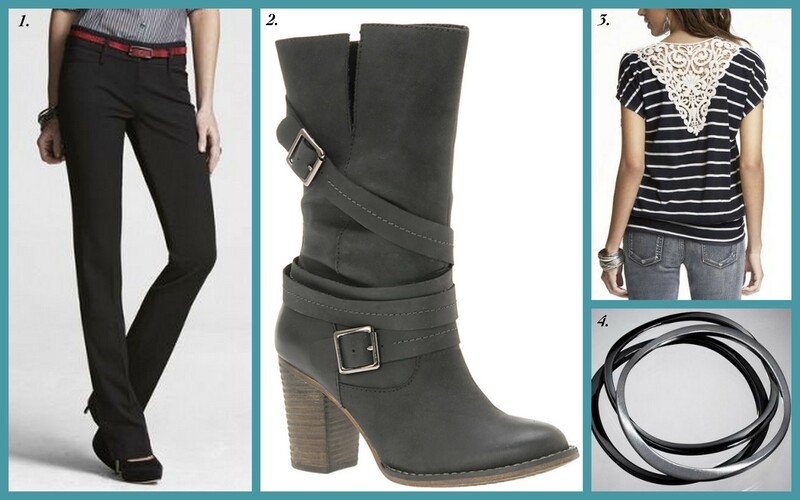 One great thing about Express is that they have something for everyone’s budget. Sparkles and sequins are always a must for the holiday season. And I just love the envelope wristlet – so cute and classy. If I still lived in Boston I would definitely have those faux fur earmuffs on my wish list! The faux fur jacket is so old Hollywood – love it! Skinny stripes like this can hardly ever go wrong. I also love wide necklines and slouchy fits- so cozy! AND, the short sleeves are perfect for warmer LA autumns! Another plus – it’s machine washable. I love the metallic sheen of this one. It also comes in 4 other colors. I could see dressing this up with a black mini and a statement necklace. Cable knit sweaters are always a classic look in my book – this one just gives it a stylish twist. I love the short sleeves and the big armholes. Do you shop at Express? What are some of your other favorite “mall stores”? I like some stuff at American Eagle. LOVE J. Crew but often can’t afford it! Forever 21 is good for cheap trendy accessories.